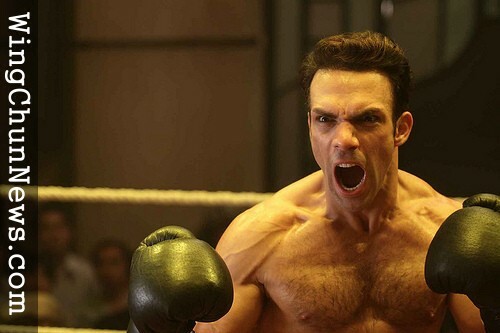 Darren Shahlavi, known for his role in "Ip Man 2" as the evil British boxing champ, Twister has died at age 42. According to his agent, Shahlavi died in his sleep Jan. 14. Currently, the cause of death has not been revealed. 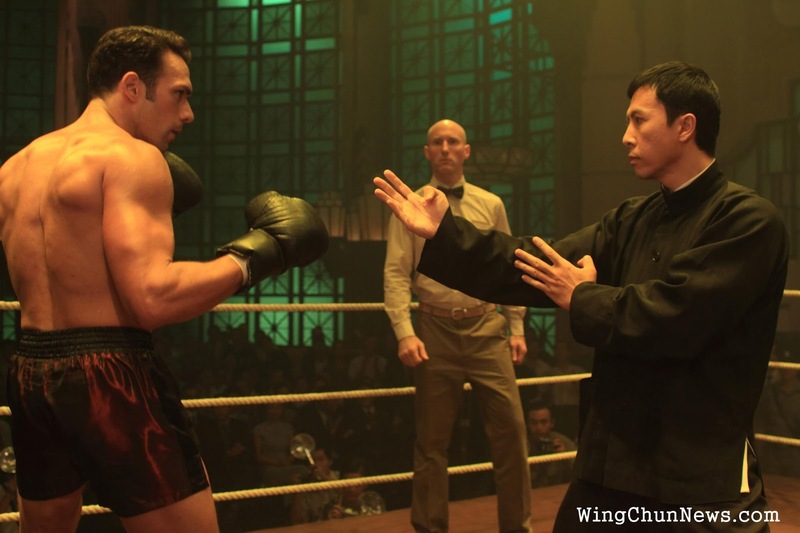 Thanks to Shahlavi's performance, aong with Donnie Yen and Sammo Hung, Ip Man 2 would go on to become the most successful Asian film at the box office in 2010. Shahlavi, a lifelong martial artists since the age of 7, recently finished filming “Pound of Flesh” with Jean-Claude Van Damme, and is also known for his work in the “Mortal Kombat: Legacy” TV series, “Arrow,” “Watchmen” (2009), “300” (2006) and “Alone in the Dark” (2005).